The Fish Eater of Stromovka – Prague’s Wanna Be Vampire? A large park called Stromovka in Prague boasts a Fish Eater, a sort of vampire that feasts on the blood of rotting fish but, should you be passing through the park on a moonlit night, may just be tempted to try a drop of human blood too. The Fish Eater was once an aide to a certain General Windischgratz, who held various posts in the Austrian army, but notably was head of the army in Prague. He was apparently a strange man who hailed from an aristocratic family and was in someway related to Count Dracula. He would bathe in the fishponds of the park on moonlit nights imagining himself as the head officer of the fish in the pond who he saw as his soldiers. Unfortunately, he met a bloody end at the hands of a man named Vondra who beat him to death with a stick. Vondra threw his battered body into one of the ponds where it lay undiscovered and rotting for a long time. Of course, he could have become a regular vampire, but his long sojourn in the mud and water of the fishponds was said to have weakened him to the point where he instead became the Fish Eater of Stromovka. 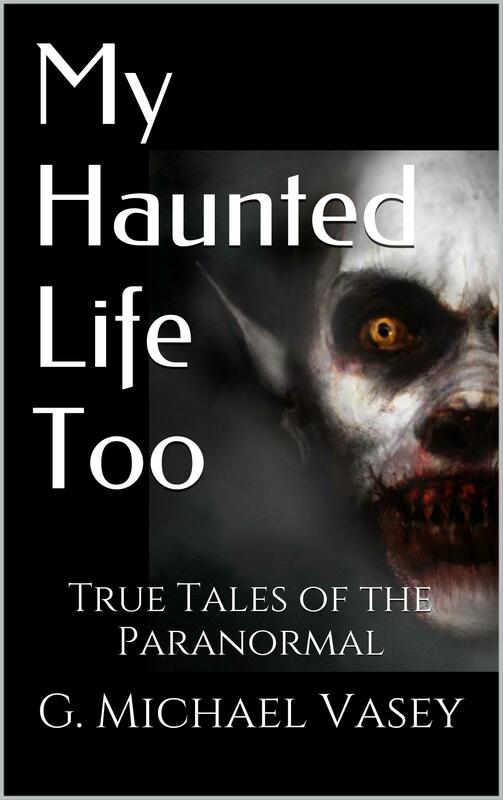 Taken from The Czech Republic – The Most Haunted Country in the World? Home » Your True Encounters » Your Stories » The Fish Eater of Stromovka – Prague’s Wanna Be Vampire?